Welcome to Longhorn Hearing, PLLC!! For over 35 years, we have been helping improve the quality of life for many people with better hearing. 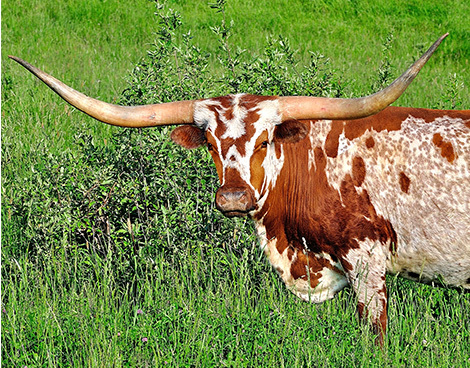 We, at Longhorn Hearing, have a reputation for providing high quality service and using the most innovative listening devices on the market. We provide excellent hearing care to our patients by evaluating your hearing deficit with diagnostic testing and advanced assessment techniques. Offering the best hearing solutions in the business, Longhorn Hearing evaluates your hearing loss, individual lifestyle, and unique requirements before suggesting a hearing solution. Our mission is to help our patients achieve their best hearing and to help enjoy a higher quality of life. Dr. Schick and the staff at Longhorn Hearing would like to welcome you to the practice. We have over 35 years of experience and take personal pride in our work. 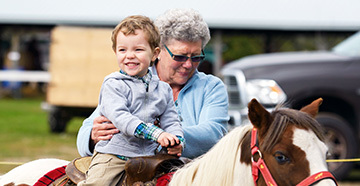 We understand how hearing loss can cause problems with relationships and overall quality of life. We know just how frustrating a listening deficit can be. In order to better serve you, our staff continually updates their training, taking continuing education courses and attending seminars. In addition to that, they study the latest and greatest in digital hearing devices and connectivity. Our office is equipped with the most advanced computerized instruments for evaluating your hearing, diagnosing your problem, and fitting your hearing solution. Your hearing level and your individual activity level are both significant factors in determining what kind of hearing assistance is right for you. 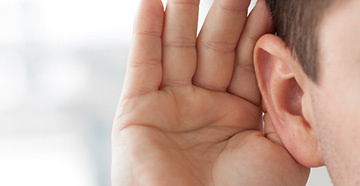 At Longhorn Hearing, we will check your hearing for free and explain your results in terms you can understand. 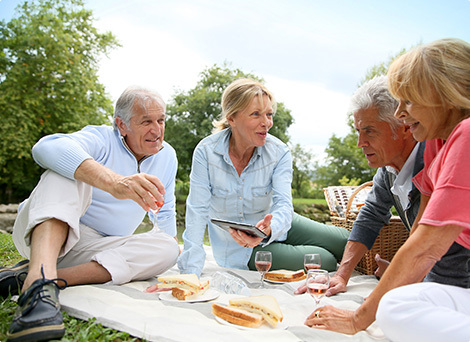 Depending on your lifestyle and hearing deficit, we can make recommendations for treatment and improved listening and can often demonstrate hearing aids for you on your initial visit so you can experience the sound quality and improved hearing right away. We, at Longhorn Hearing, are committed to providing you with the best care possible. 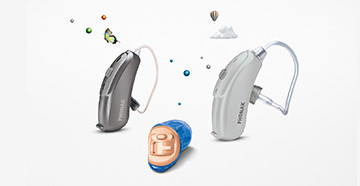 We carry a large selection of digital hearing aids from only the top manufacturers in the business, and additionally, we offer basic traditional hearing aids. 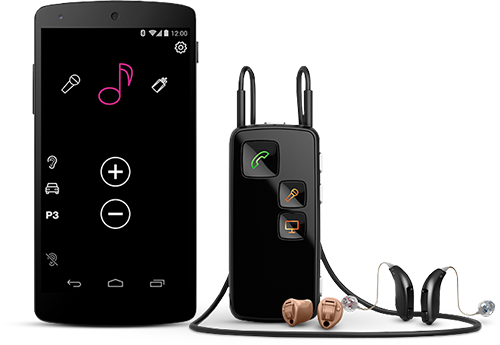 To meet your personal needs and requirements, we carry a full line of assistive listening devices, including personal amplifiers, TV listening systems, and special telephones for the hearing impaired.